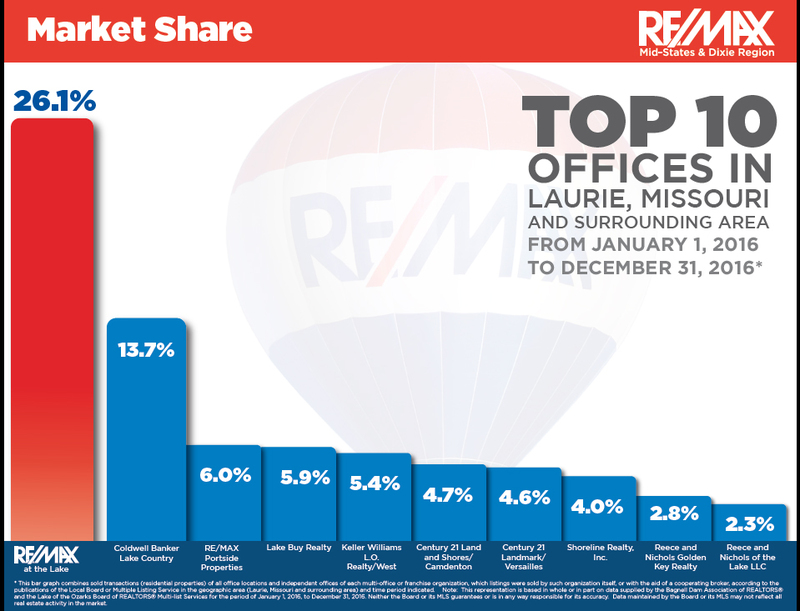 It's always a great time to buy or sell real estate at Lake of the Ozarks! 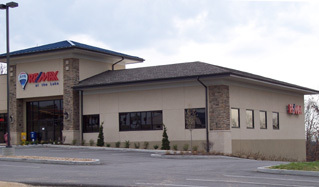 We List and Sell Lake Homes, Condos, Lakefront Lots & Tracts, Acreages, Farms & Commercial property in Sunrise Beach, Laurie, Gravois Mills, Stover, Greenview, Camdenton, Climax Springs, Roach, Lake Ozark, Osage Beach, Porto Cima, Shawnee Bend, Horseshoe Bend, Versailles and the Entire Lake Area! Talk to one of our real estate professionals today! RE/MAX at the Lake Sales Agent Staff!